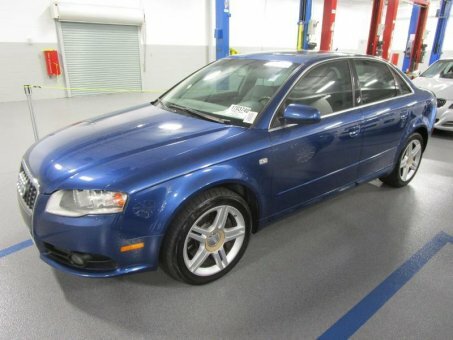 Get excited about The 2008 Audi A4! fine choice thanks to its reasonable price, high-quality interior and engaging personality. Premium cabin design and materials, communicative chassis makes it rewarding to drive, offered in three body styles, wide availability of all-wheel drive.